" Looking forward to not having to carry distilled water around when traveling. " 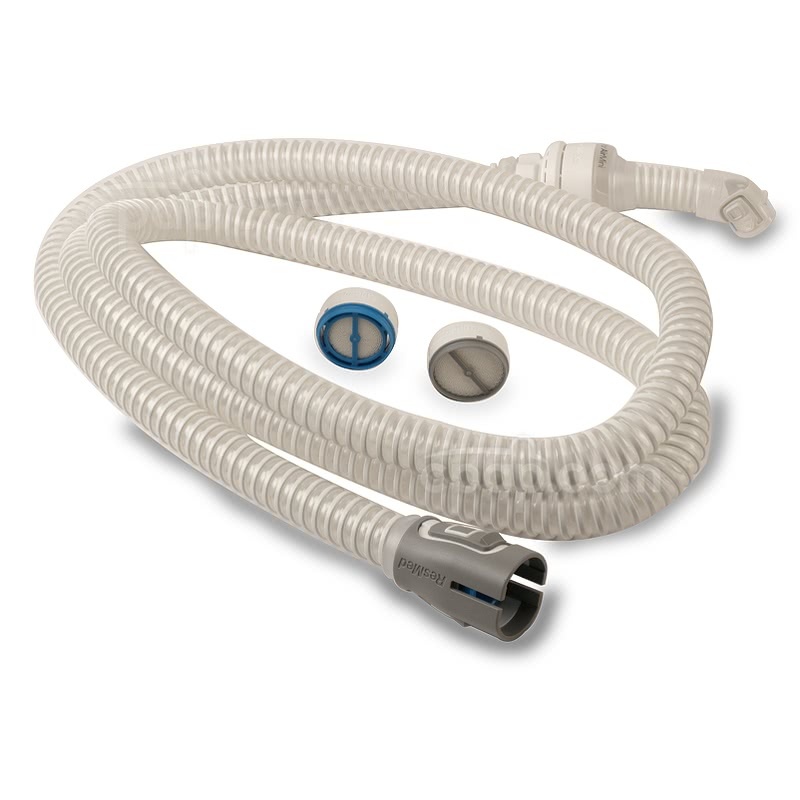 This hose and N20 elbow is only compatible with the AirMini™ Travel CPAP Machine. 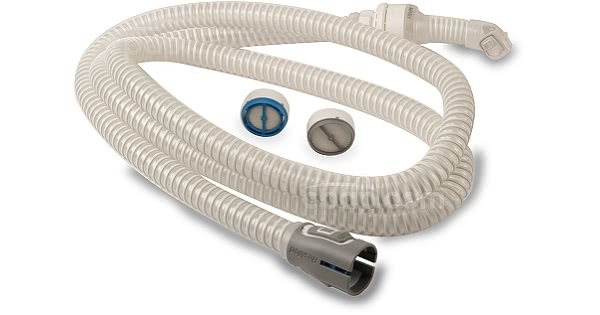 This hose cannot connect to any other machines or masks. The hose should be washed weekly in warm water with a mild detergent, rinsed well, and allowed to air dry. The hose hsould be replaced every six months.